Scott Tichenor is one of the unsung heroes of the internet. His website, MandolinCafe.com has influenced and brought together untold thousands of mandolin enthusiasts. 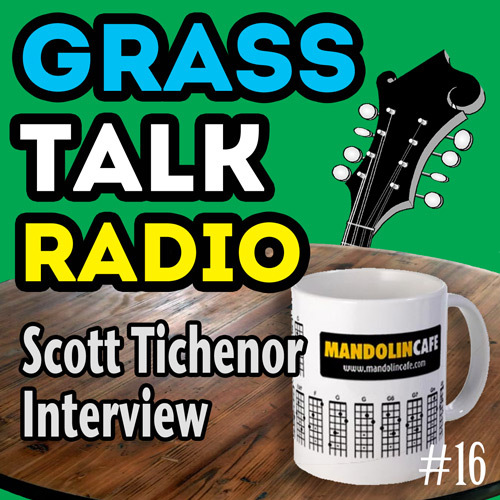 Enjoy this conversation, a peek at the man behind the curtain if you will, with Scott Tichenor about the origins and operation of this important website. Correction: In this episode I mentioned a book I called "Guitar Playing Doesn't Have to Be Boring." I dug out my copy and want to set the record straight. From memory I had the title wrong.